A new way of seeing and hearing Roch Voisine inspired, inspiring, a unique concept. The experience of a singer-songwriter who knew for nearly three decades, remain present current and loyal to his audience. 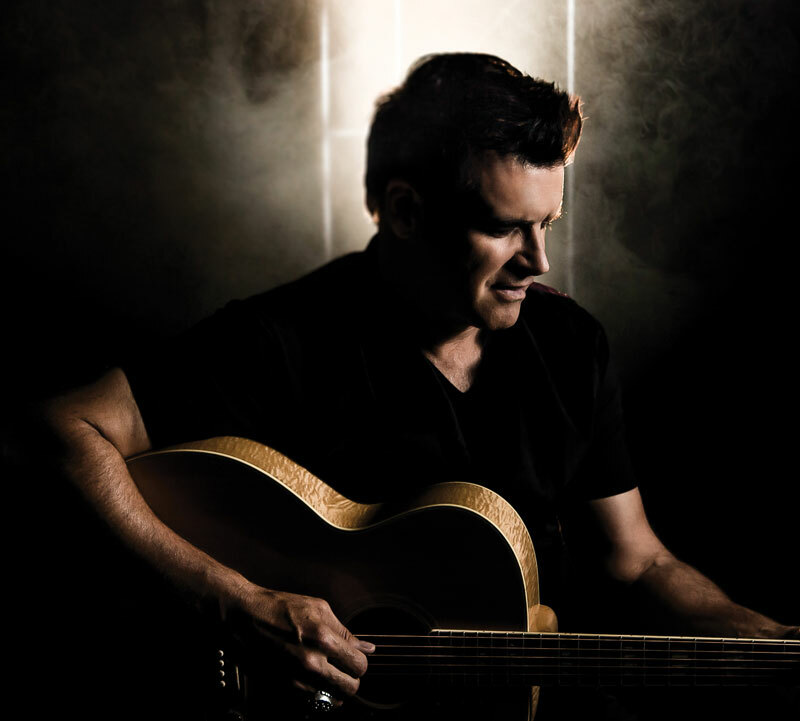 A new show signed Roch Voisine “UNPLUGGED”, who humbly reveals his true colors. Two excellent musicians accompany him in this new adventure, keyboardist Gabriel Bertrand and guitarist Jean-Sébastien Bacìu.